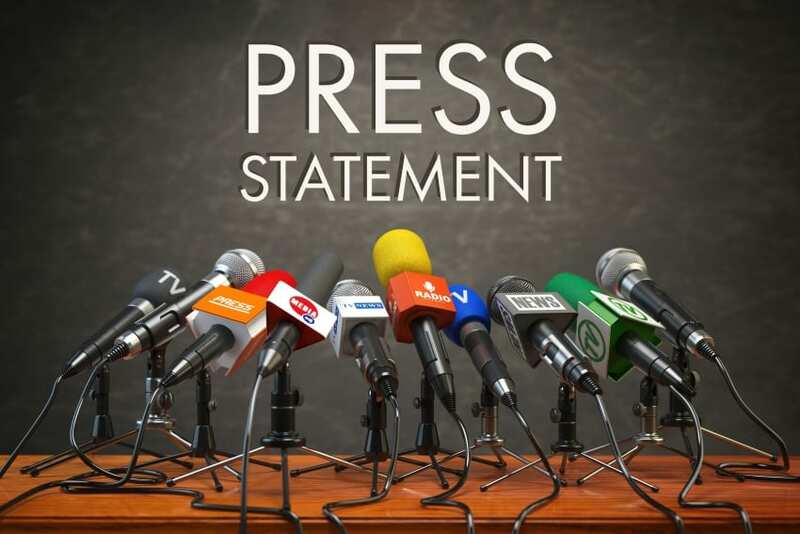 Statement by Minister of Home Affairs, Edmund Hinkson, on a joint operation conducted by the Royal Barbados Police Force and the Barbados Immigration Department on nightclubs in Bridgetown, on Thursday, November 8, 2018, and related events. 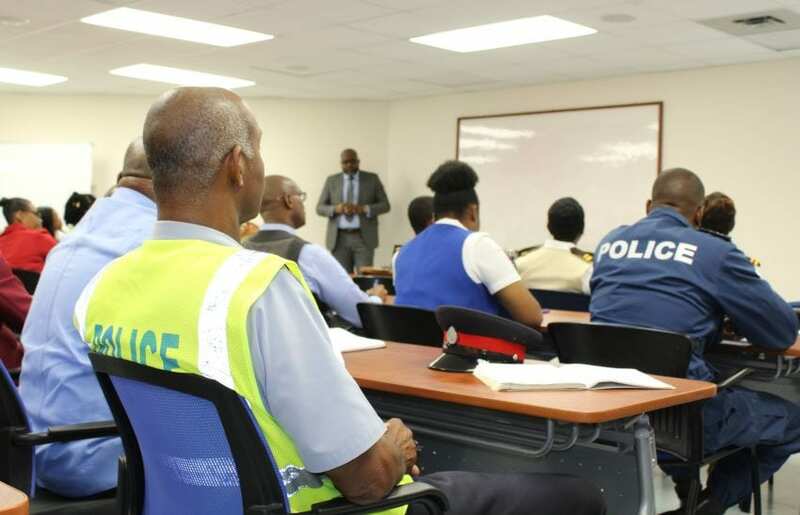 As a result of several complaints regarding violence and prostitution, a joint Police and Immigration operation was conducted at certain locations in Bridgetown. During the operation, a Guyanese national was among the persons apprehended. She was found in a particular bar clad only in a man’s shirt. She ran from Officers and was located hiding in the cellar of the bar. She was not in possession of any means of identification and was detained by the Police for further investigations to be conducted. After the investigations, she was released into the custody of the Immigration Officers to be detained in accordance with the provisions of Section 13 Subparagraph (8) of the Immigration Act, Chapter 190 of the Laws of Barbados. 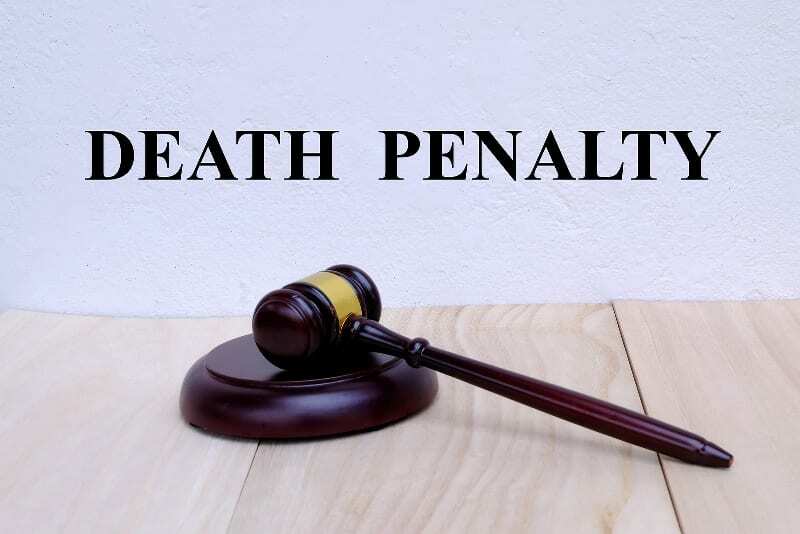 The departmental records indicated that she arrived in Barbados on August 5, 2018, and requested 30 days as a visitor, but was granted six months in accordance with the revised Treaty of Chaguaramas. On further checks, it was revealed that this particular female Guyanese national has a distinct resemblance to a Guyanese national by another name who was previously deported from Barbados on October 9, 2017, on the signature of a deportation order by the then Minister of State in charge of Immigration, Darcy Boyce. This lady according to the records arrived in Barbados on that particular occasion on April 30, 2017, requesting 21 days in Barbados, but in fact, was granted six months as a visitor. She had previously entered Barbados. 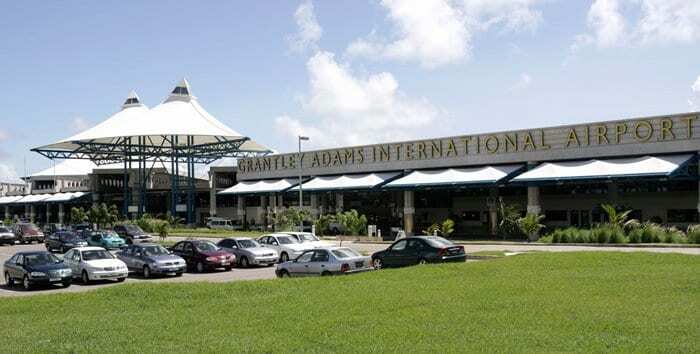 As a result of several complaints received, a warrant was executed by the Police and Immigration Officers at a bar in Bridgetown and she was found in that bar scantily clad and working as an exotic dancer in contravention of Section 17(1) of the Immigration Act. She was subsequently deported on October 9, 2017, in accordance with Section 13 (6) of the Immigration Act. Subsequent to the police operation on November 8, 2018, she was interviewed by members of the Investigation Unit and admitted that she was the same person who had been deported from Barbados on October 9, 2017. Subsequent examinations by the Police Force’s handwriting experts of her various signatures on travel documents on her multiple entries into Barbados found that it is extremely highly probable that the Guyanese female national who was deported last year is one and the same person who is the subject of this episode. “Extremely highly probable” means in this case that the conclusion is very near identification with reasonable certainty. She expressed fear for her life and that of her family and declined to reveal any further information regarding her entry into Barbados or the acquisition of the passport in another name. She entered Barbados on this occasion with a passport other than what she entered on last year when she was deported. She, however, indicated that she wanted to return home to Guyana as soon as possible. She was not in possession of her passport. 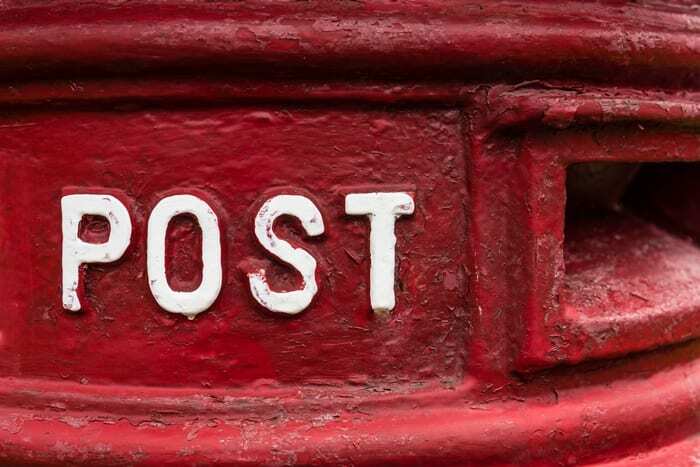 However, she was allowed, as her human and legal right entail, to contact a friend via telephone who she stated was in possession of the passport. While in conversation with that particular individual, members of the Investigation Unit who were in close proximity overheard her informing the individual that she admitted her real identity to the Immigration Department. The individual to whom she was speaking was overheard ridiculing and rebuking her for doing so. It was agreed that the passport would be brought to the Immigration Department at the Airport in order to facilitate her exit from Barbados to her homeland. To this day, that passport has not been received or brought. Male visitors subsequently visited this Guyanese national and subsequent to those visits, she appeared she appeared uneasy and agitated and in fact recanted her admission. Based on her change in behaviour, it is strongly believed that some form of manipulation was exerted on her by these visitors to her. 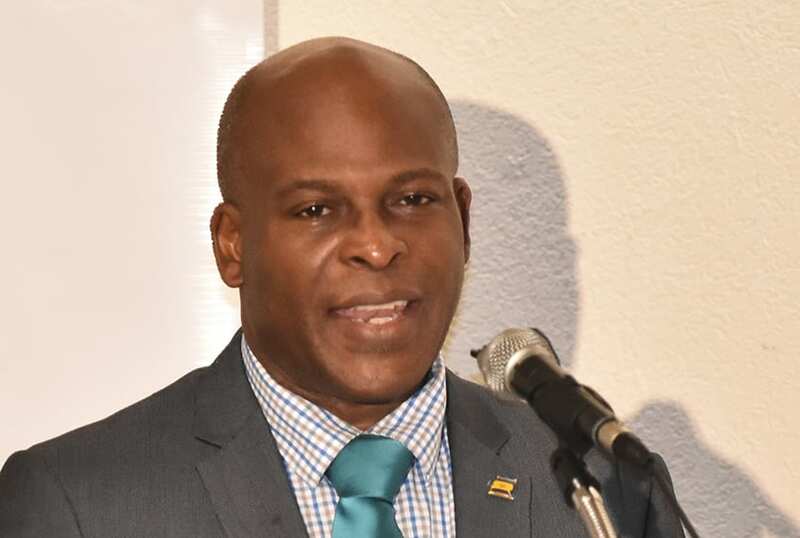 Given her expression of fear for her life and that of her family and the withholding of her passport, the Human Trafficking Unit of the Royal Barbados Police Force was informed and is presently conducting investigations. 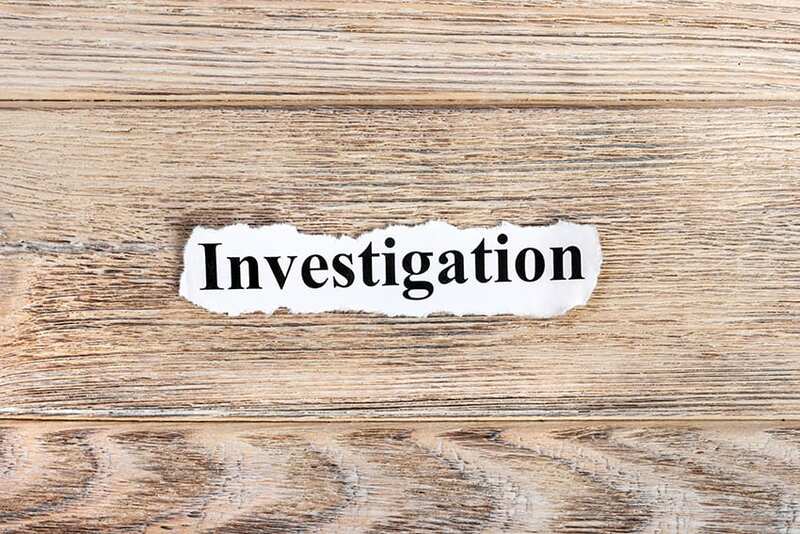 The Consulate of Guyana, the country of her citizenship, as well as the Interpol (the International Police Department) were also informed of this situation. It is important to note the following provisions of Section 21 of the Immigration Act Cap 190. 21 (7) A person against whom a deportation order is made shall leave Barbados in accordance with the terms of the order and shall thereafter, so long as the order is in force, remain out of Barbados. In other words, this lady had no right to enter Barbados again since she was the subject of a deportation order made in October last year. That order has not been revoked by any minister of Immigration. 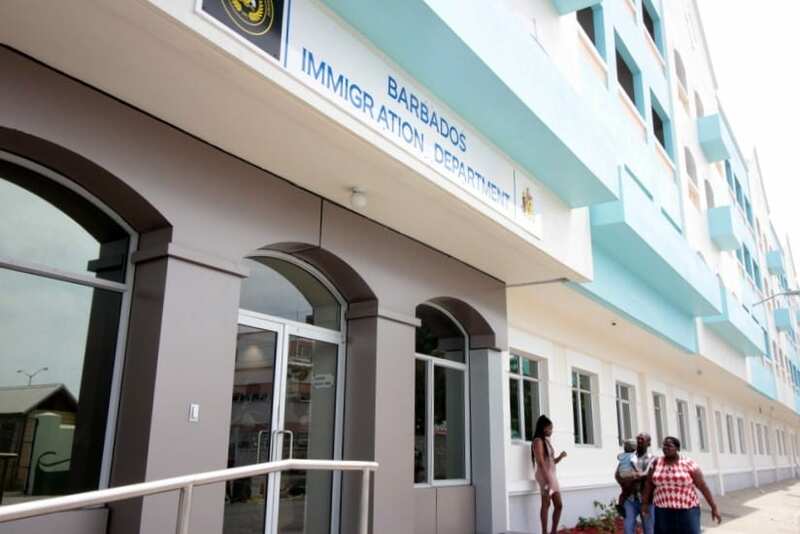 A person who re-enters Barbados in contravention of a deportation order may again be deported under that same order. 21 (9) A person who contravenes or fails to comply with subsection (7) or (8) is guilty of an offence under the Immigration Act. 21 (10) A person who, having been removed or otherwise lawfully sent out of Barbados, enters or resides in Barbados without the permission in writing of the Minister, is guilty of an offence under this Act, and, in addition to any other penalty provided by this Act, is liable to be again be removed from Barbados. During the period that this Guyanese national was in detention at the airport, several arrangements were made for her to travel back to her homeland. However, she refused bluntly to go to the aircraft on each occasion. This is important because an airline is not going to take someone who is resisting on the airline because of possible security issues on the flight. Last Friday, November 16, I as the Minister responsible for Immigration instructed that she be detained at a secure location in accordance with the authority given to me under Section 22(1) and (2) of the Immigration Act. She was in fact detained along with three other female Colombians, who were pending deportation as well. On Saturday, November 17, this Guyanese national was examined by a medical doctor practicing in Barbados and was found to be medically fit. She consequently agreed to travel back to Guyana on the same day. She was accompanied to the airport by personnel, including a female immigration officer and this was yesterday, Sunday, November 18. She was witnessed by several persons, including airport personnel and Immigration Officers, willingly boarding the flight. There was no issue of resistance or her dragging and kicking to board the flight. Had that been the case she would not have been allowed on the flight. She eventually travelled on a Barbados Emergency Passport along with the copy bio-page of the passport on which she last entered Barbados. These are the facts of the case. 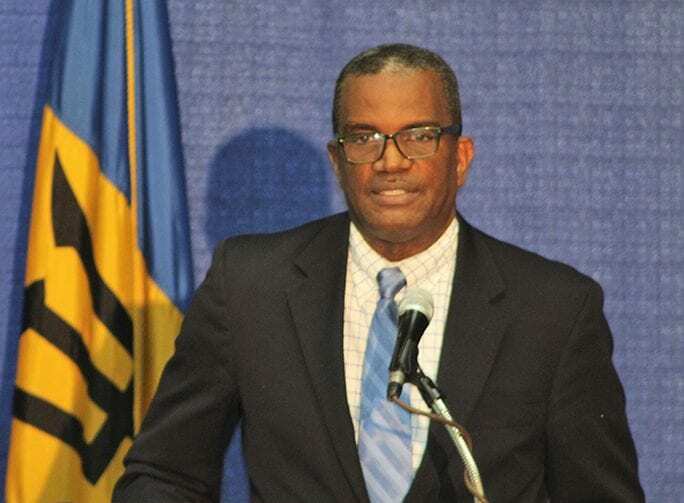 Barbados is party to the United Nations Convention against Transnational Organized Crime. This Convention was signed on November 15, 2000, by Barbados. Barbados would have been one of the first countries signing that Convention on the day it was opened for signature on the first occasion. This Convention was entered into force as an international obligation on September 29, 2003. This Convention has been enacted into the Laws of Barbados so a person who for the purpose of exploiting, and by exploiting it includes by abusing their position of vulnerability; fraud, deception and such a person who recruits someone into Barbados is guilty of trafficking in persons and is liable to a fine of $1 million or 25 years in prison, or both. This is an Act which passed the Barbados Parliament in 2016. 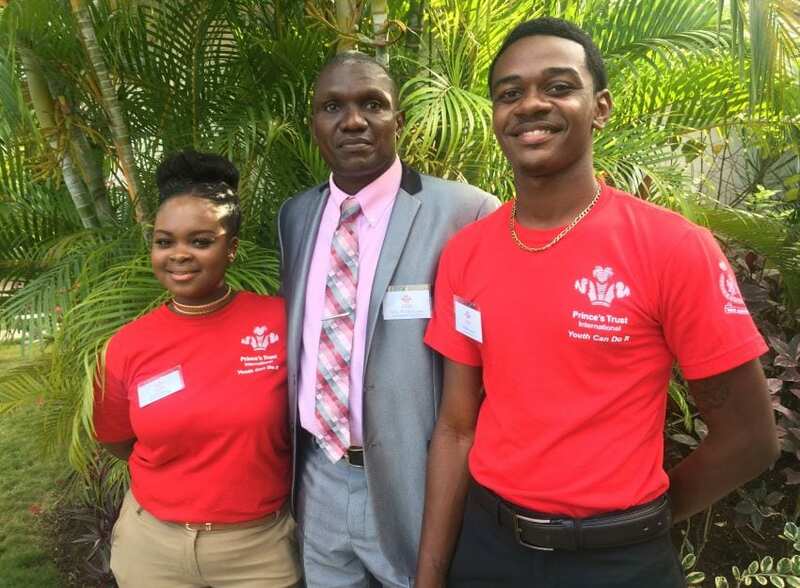 You would see from the weight of the fine – $1 million, or imprisonment of 25 years or both, that the Parliament of Barbados as it should, takes very, very seriously the issue of human trafficking. Human trafficking is an international problem where the vast majority of the world unites in its fight against this – exploitation of women, and of children; exploitation in fact under the 2016 Act of Barbados includes the giving or receiving of payment or benefits to achieve the consent of a person having control over another person. It is to be noted in fact, that the alleged consent of the victim of human trafficking to the exploitation is not a defense. Under the particular Act of Barbados which is said to give effect to the United Nations Protocol to prevent, suppress and punish trafficking in persons, especially women and children, supplementing the United Nations Convention against Transnational Organized Crime and for matters connected thereto. Under this Act, a person who acts as another person’s manager, employment agent or as their solicitor of clients, who knowingly procures, destroys, conceals, removes, confiscates or possesses any travel documents, including a passport, belonging to another person; or a document establishing their identity or immigration status, is guilty of an offence and is liable on conviction to a fine of a quarter million dollars or to imprisonment of 20 years or both. Again, it is an extremely serious offence. A person who receives or obtains a financial or other benefit knowing it has resulted from human trafficking is guilty of an offence and is liable on conviction to a fine of $1 million or imprisonment for 25 years or both. These are very serious offences and Acts. I say no more other than a word to the wise is being sent. 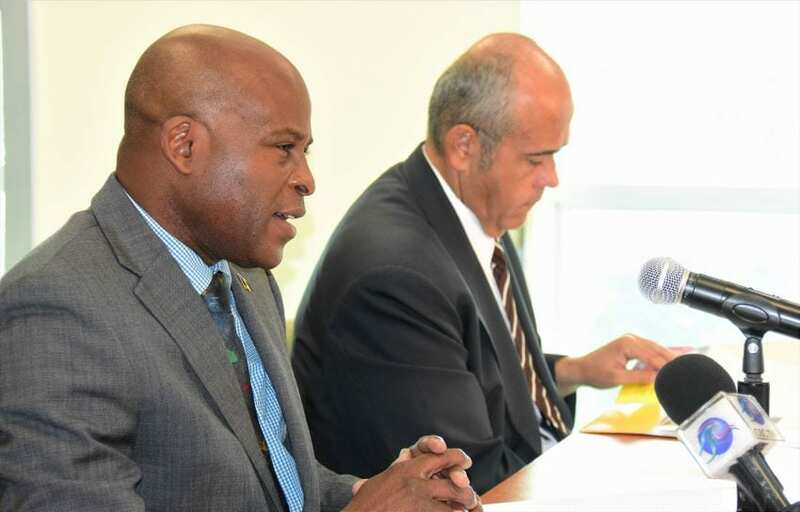 The police of Barbados have the authority to investigate human trafficking and are obliged to do that under the laws of Barbados and in pursuance of the international obligations of Barbados under this United Nations Convention. I as Minister of Immigration am sworn to comply with the Laws of Barbados. The Immigration Department, which falls under my Ministry of Home Affairs, together with the police, are also sworn to carry out their duties in accordance with the Laws of Barbados. I am fully satisfied that this is what the officials of the Police Force and the Immigration Department have done pursuant to the arrests which were made arising from that operation two Thursdays ago. 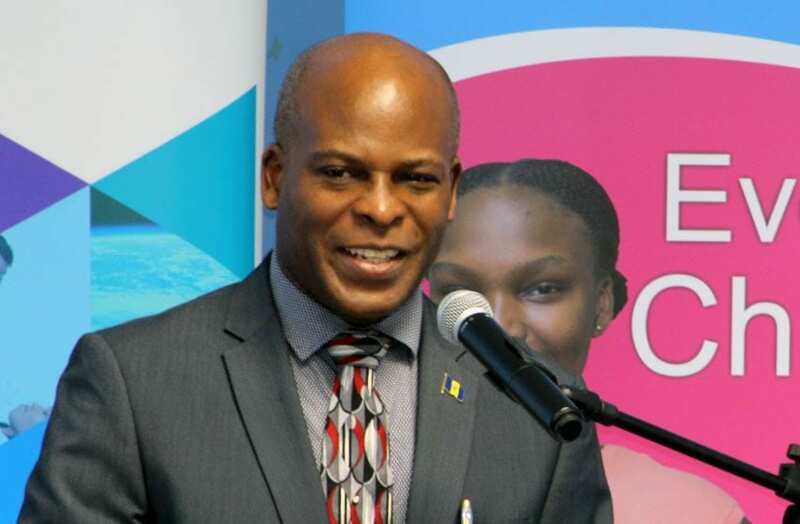 We will not be threatened or abused in any way from complying with our duties under the Laws of Barbados in our various capacities and in seeking to ensure that the Laws of Barbados are complied with and that issues relating to human trafficking are as far as possible removed from the territory of this country. I thank you.